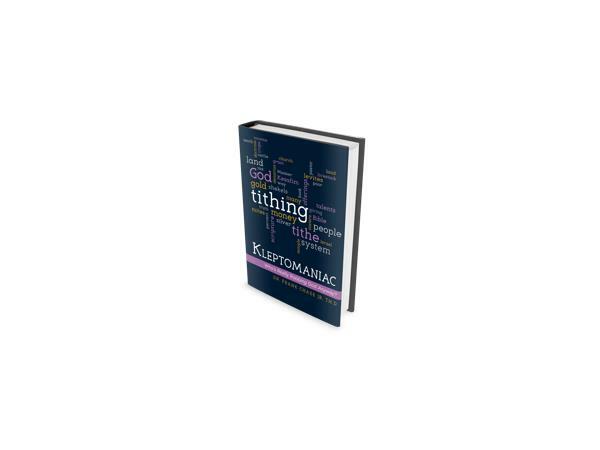 For church-goers who are tired of being told they rob God of tithes and offerings every Saturday and Sunday, and that God requires a tenth of their income until death, this new book opens the biblical scroll and shines a light on the truth of scripture by debunking centuries-old tithe doctrines, which say a tithe is ten percent of a person's income. 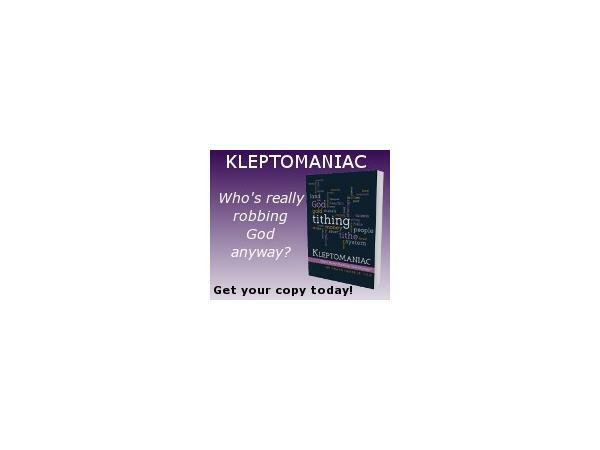 The author also explains why many church-goers are not the ones who really rob God. But exposes who the real God robbers are in this shocking tithe manifesto. 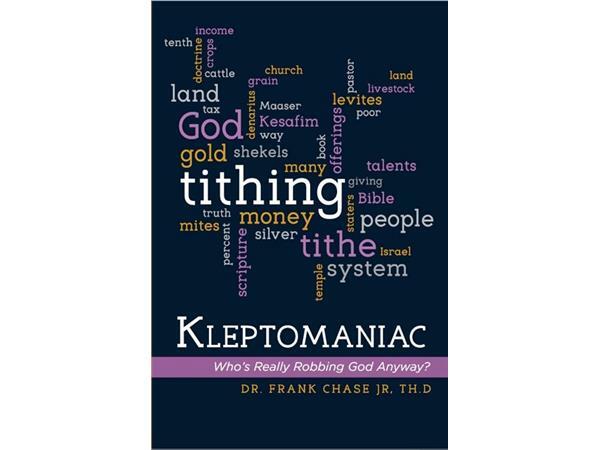 Dr. FRANK CHASE, JR., is a native of Baltimore, Maryland. He graduated from Walbrook High School in 1978 and then enlisted and served in the United States Army for four years. During his path in life, he has served as a teacher, counselor, mentor and leader in men's ministries and has spoke at various men’s conferences. He is a graduate of Washington State University and has a BA degree in Communications with a minor in Sociology. Because Frank believes in education, he pursued religious degrees and graduated from North Carolina College of Theology with a Bachelor of Biblical Studies, a Master of Arts in Theology, and a Doctor of Theology. 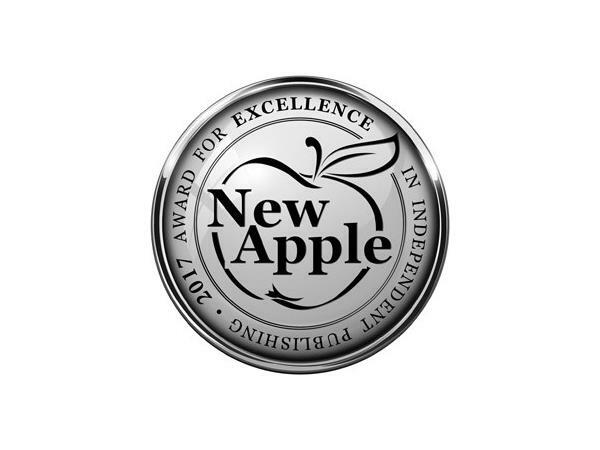 He also started his publishing company, FC Publishing, LLC to self publish his first two books. As a writer, Dr. Chase authored his first book, False Roads to Manhood, What Women Need to Know: What Men Need to Understand, dealing with the issues of manhood. ~ Dr. Frank Chase Jr.